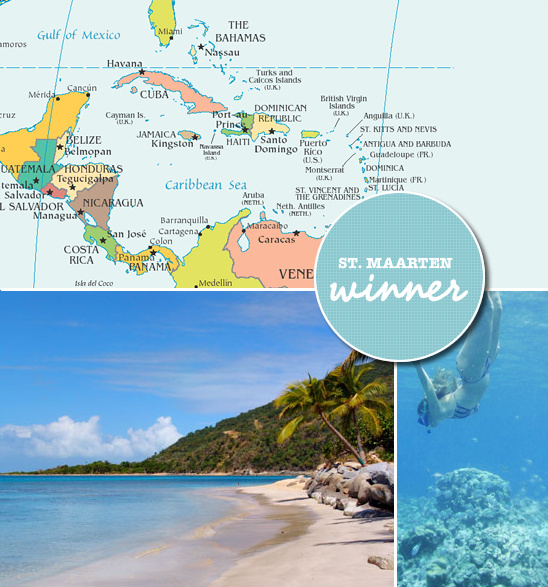 Thank you for waiting so patiently to find out who will be winning our St. Maarten free honeymoon! The winner is announced below. Please email jocey@weddingchicks.com and we will get you the skinny on how to arrange for your free vacation. The winning comment was from Leah & Jason The Westin St. Maarten is a dream honeymoon location! We love the infinity edge pool and the heavenly tubs. We would love to win this because can't afford a honeymoon! The vendor who won a front page ad was jnp studios! Look forward to hearing from you Leah & Jason and congratulations you are on your way to a tropical paradise.